Many know that June is Pride, a month-long commemoration of LGBTQ+ identity and efforts towards equality. 2018 marks my tenth year participating in Chicago Pride festivities and yes, the Pride Parade and drag shows provide great entertainment and a sense of belonging. However, while it’s true that Pride Month is a time of celebration for many, it’s also an opportunity for queer people to reflect on where we stand as a community, the accomplishments and milestones we’ve reached in the past and what more needs to be done in the future. Pride Month, after all, has a glitzy exterior and queer people won’t be the only ones participating in the parades and parties this year. More and more brands are joining the celebration and launching Pride activations of their own. Yes, we are approaching the golden age of cause marketing (if we aren’t already there). However, a brand can’t just change their logo to rainbow and call it a Pride campaign. Before any company decides to join the celebration, there are a few things to consider to ensure the campaign is well-intentioned and well-received. First, ask yourself… why are we doing this? 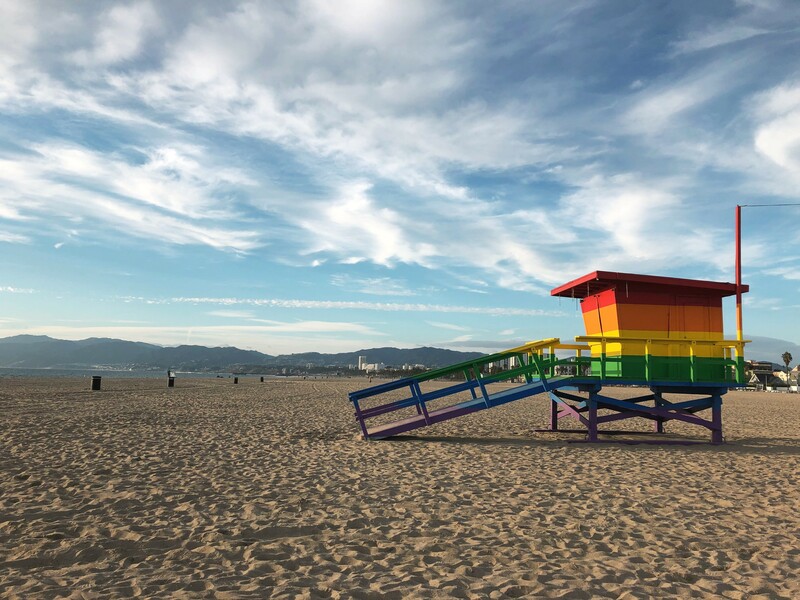 For many brands, it’s almost second nature to jump on a moment in time as a means of opportunistic brand insertion—Pride Month is no different. However, unlike National Selfie Day, Pride is more than just a moment in time. It’s a celebration of queer culture. 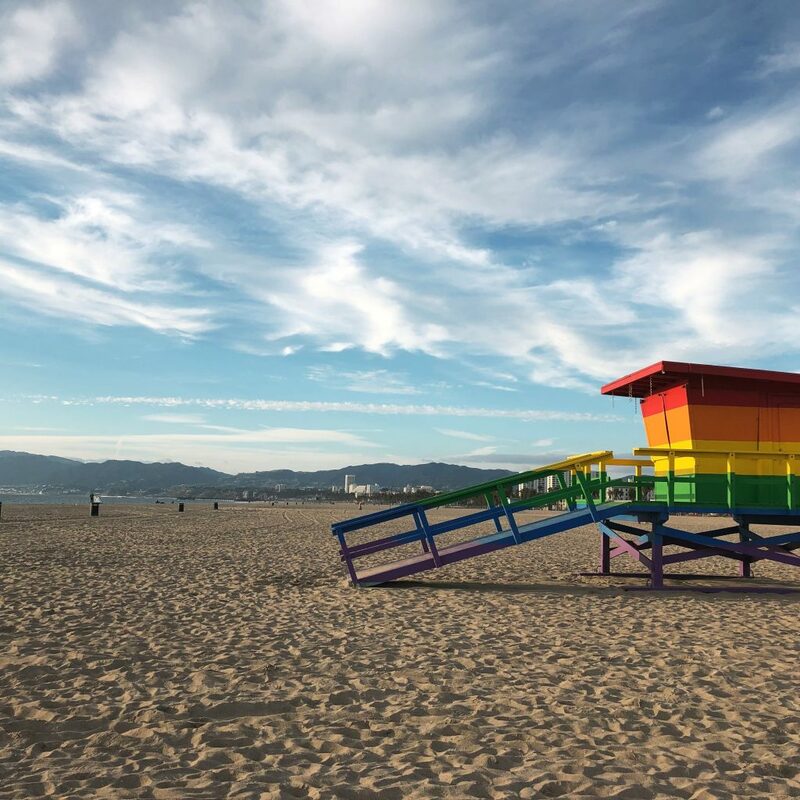 Therefore, it’s important to understand if activating around Pride Month even makes sense for your brand. Does your brand have an authentic and historic voice in the community? If not, what is it doing to make a difference now? If a brand doesn’t have a history of support for the LGBTQ+ community, well-intentioned efforts may come across as self-serving. Inclusivity is key. The year is 2018 and we are still seeing the same recycled images of LGBTQ+ people from decades ago. While representation as a baseline is good, resorting to a watered down image of what it means to be LGBTQ+ is not. Even though the trailblazing series Will & Grace is back on TV, we are 20 years from its debut. The show may not have changed much, but the world for queer people has. Be conscious of stereotypes. All too often LGBTQ+ representation is more of a punchline. A campaign with dramatized caricatures intended to invoke humor may do more harm than good. Remember, LGBTQ+ people come from all different backgrounds and in all different personalities. Don’t resort to clichés as a means to connect with the audience you’re targeting—your message will just fall flat. Be conscious of criticism and apologize when necessary. We all make mistakes. If you are working with a brand that is activating around Pride, a misstep may happen. It’s imperative to be understanding of criticism from LGBTQ+ consumers or, on the other hand, from opponents of pro-LGBTQ+ sentiment. It’s important to have a strategic contingency plan that is not defensive. You would be surprised at where an honest and thoughtful apology will get you in the chance that something goes wrong. Finally, be consistent. It’s no secret that our current political climate is volatile. If you’re activating around Pride you’re bound to have some haters. The most important thing to do is stay consistent in the face of hateful dissent. Discontinuing a campaign following backlash is wishy-washy at best and alienating at worst. Pride Month is a lot of fun for many. One of the most important reminders I can give to a brand that wants to join in the fun is that it’s important to be honest and authentic. The payoff for those who do it right is significant. Plus, they will receive kudos from a major population of our country if they do.